Australians living in Western Australia enjoy rooftop solar PV feed-in tariff rate of A$0.40/kWh (approx. RM1.19/kWh) and this is slightly lower than Malaysia's rate of RM1.37/kWh. But what's interesting here is the state government's reversal of its earlier decision to halve the currently A$0.40 per kWh to A$0.20 per kWh amidst strong protest from people with solar panels installed on their rooftops. It's encouraging to note that there are about 75,000 solar-owning voters in Western Australia. This shows that at a rate lower than Malaysia's, solar power is very much viable. 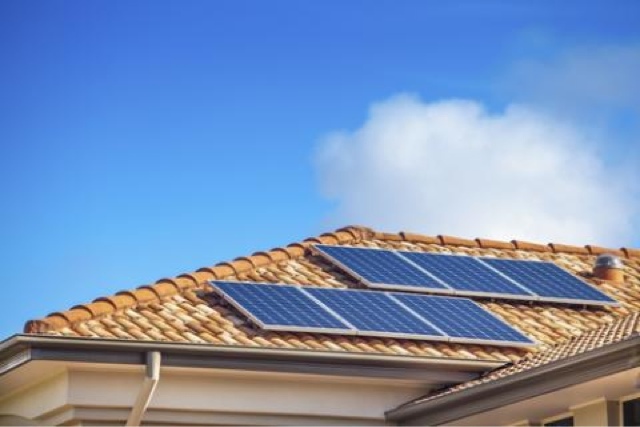 Western Australia’s government today announced a reversal of its earlier decision to retrospectively halve its AUD $0.40/kWh feed-in tariff (FiT) for residential solar power, only four days after announcing it. Premier Colin Barnett said during weekly cabinet meeting that the decision to cut the FiT had been a mistake. The state’s budget, announced last Thursday, said the FiT would be retroactively halved to $0.20/kWh in a bid to save $51.2 million over the next four years. But since then MPs have been deluged with protests from angry voters, including a petition organised by solar advocacy group Solar Citizens which the group said gathered 8000 signatures in just three days. Solar Citizens also began a campaign to focus on unseating politicians holding marginal seats in solar-heavy areas. The strength of the protest caused a political firestorm, with The West Australian newspaper reporting that criticism even came from within the governing party. But the real surprise was the mobilisation of what the government estimates are 75,000 solar-owning voters in the state, which apparently frightened politicians in light of Australia’s upcoming federal election on 7 September. “Quite simply, we got this decision wrong and we have to fix it. We have listened, and we appreciate the commitment that many people have made to take up renewable energy, like solar power.” - Western Australia Premier, Colin Barnett. TheGreenMechanics: Our FiT rate is considered more attractive and is funded by consumers that consume more energy. Small energy users are not affected. That's fine by me. changing rates now and then is bad for business and small time power investors who are playing a part to protect the environment.